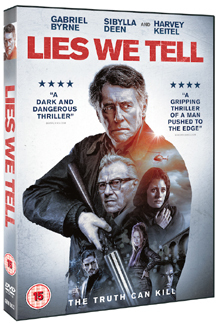 Following its limited cinema release you can soon watch Lies We Tell, in which Toyah has a small role, from the comfort of your own home. The film is available to buy on DVD and Blu-ray, as well as on Digital HD from 2nd April. • Browse all of Dreamscape’s previous Lies We Tell news here. Released today by the Network label, Shoestring Complete Collection DVD. Toyah guests in the fantastic episode “Find The Lady” which originally aired in 1979. 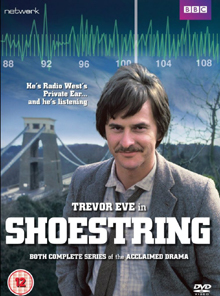 Trevor Eve stars as radio “Private Ear” Eddie Shoestring in the massively successful BBC drama series. Co-created by Robert Banks Stewart, Shoestring also stars Michael Medwin as Eddie’s long-suffering boss Don Satchley; Liz Crowther as station receptionist Sonia; and Doran Godwin as Eddie’s landlady, on-off lover and occasional assistant Erica. 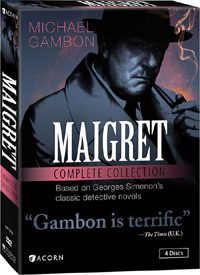 This complete-series set also features appearances from Diana Dors, Harry H. Corbett, Toyah Willcox, Geraldine James and Michael Elphick. Urban streets are littered with bodies. Barricades constructed from cars are ablaze. The national broadcaster works behind security suitable for a prison camp, Fearful old people live communally in underground warrens. Gangs roam cities while in the countryside, the hippy like Planet People chant and wander, looking for sites from where they can ascend to salvation on another, mythical planet. Professor Bernard Quatermass arrives in this chaos from his Scottish retirement retreat to take part in a TV show marking the moment when Russian and American space projects become one, linking with each other in orbit above the Earth. He sees the programme as a platform to help in the quest for his missing granddaughter, who he thinks has had her head turned by the Planet People. Over its four episodes, the 1979 TV series Quatermass portrayed a world gone to pot. 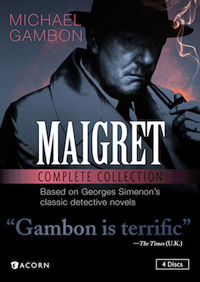 This important release, a two-disc set out on Blu-ray and DVD, collects the 1979 TV series and its spin-off film. Quatermass is played by a magnificently sideburned, yet often wooden, John Mills. As Quatermass‘s foil Kapp, Simon MacCorkindale overeggs the theatricals but is nonetheless robust. Watch out for Toyah Willcox amongst the Planet People. • Continue reading at The Arts Desk. 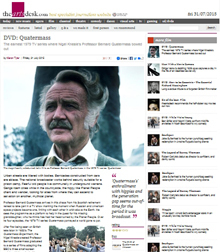 View further info on the recent Quatermass DVD/Blu-ray Box Set here. 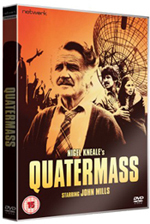 A new Region 2, two-disc, DVD of Quatermass has just been released by Network DVD. Retailing at approximately £12. John Mills brings a stoic intensity to the role of Professor Bernard Quatermass in this key piece of British dystopian fiction from visionary writer Nigel Kneale. Unsettling in its vision of a crumbling society coming under alien attack, Quatermass is directed with characteristic style by BAFTA winner Piers Haggard and features the high production values associated with Euston Films. 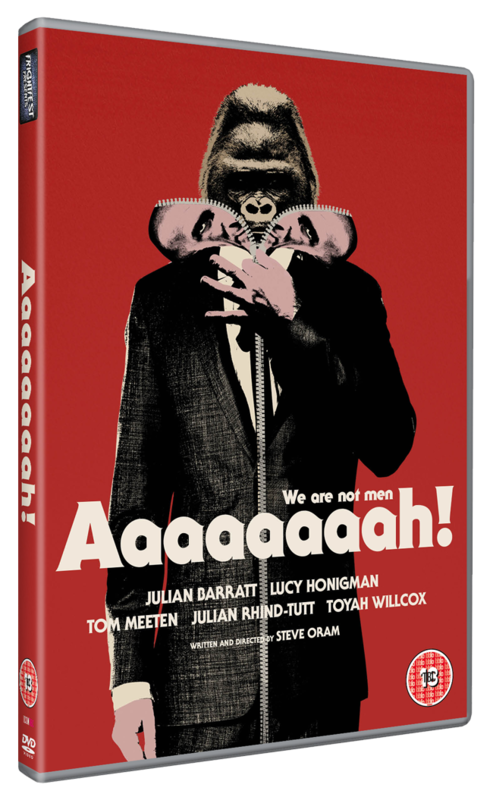 Shot on 35mm, the original negatives have been used for this stunning, brand-new restoration – a new 5.1 mix from original triple-track audio elements is also presented here alongside the original mono soundtrack. 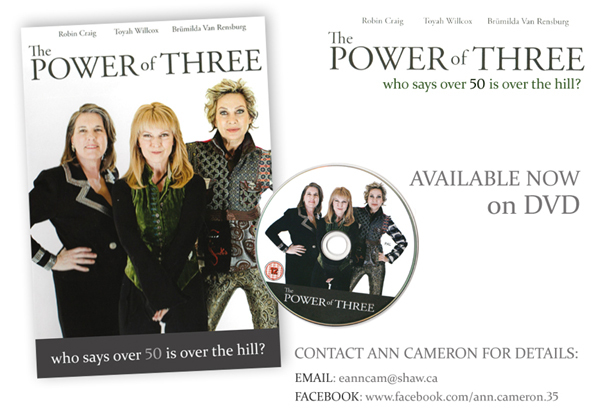 The Power Of Three – on DVD! The Power Of Three, in which Toyah plays one of the lead characters, is now available on DVD. Please click below for details on contacting, the film’s writer, Ann Cameron for purchase info. 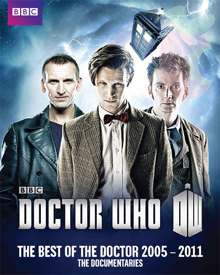 Discover whole new worlds behind three of your favourite Doctor’s; Christopher Eccleston, David Tenant and Matt Smith. Immerse yourself in a total celebration of all that is Doctor Who! These unique documentaries explore Doctor Who through the ideas and moments that make the series such an unforgettable experience. Be awed by the artistry and imagination of the series’ most iconic monsters, take an in-depth look at the Time Lord’s trusty companions Amy, Rory and River Song, gather a new perspective on the perplexing and confounding paradoxes of time travel; and venture beyond the known universe for extra surprises, facts and theories that could fill the TARDIS. A must-have for every fan, this collection will expand your knowledge and increase your appreciation for the universe of Doctor Who. 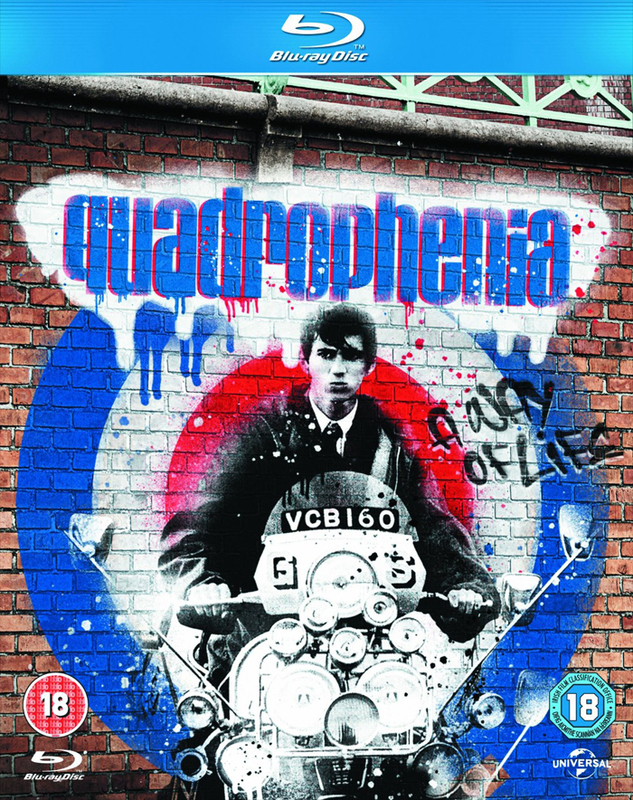 A new edition of Quadrophenia is released on DVD and Blu-ray next month. 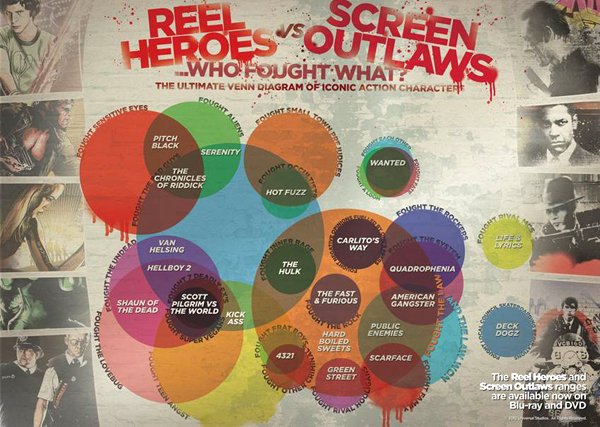 Universal Pictures have commissioned new cover art for a selection of their classic and iconic titles on Blu-ray & DVD in the form of two series: Reel Heroes: superhero films reminagined in a comic-book artwork style and Screen Outlaws: which pays homage to street art and hip hop graffiti from the UK and the USA. 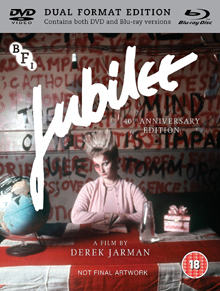 Jimmy is a teenager growing up in the first half of the 1960′s; he rides through London on his scooter, pops pills, is mad about rock and roll and wears a Parka and Levis, nothing to extraordinary about that. 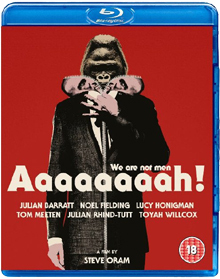 But Jimmy’s life comes to an aggressive climax during a violent Holiday weekend controntation between Mods and Rockers on Brighton beach. Starring: Phil Daniels, Leslie Ash, Michael Elphick, Toyah Willcox. Director: Franc Roddam. The full artwork, DVDs and box, for the UK version of The Legacy Collection, featuring Shada and More Than 30 Years In The TARDIS, has just been released by the BBC. 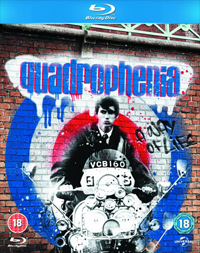 There is an abundance of content and extras in the three-disc set, including documentaries, features and interviews. The Legacy Collection, which includes Toyah in More Than 30 Years In The TARDIS, is released in the UK on the 7th January 2013 and outside the UK the following day. It’s the artwork for the UK DVD release of Doctor Who: The Legacy Collection box set. The release contains the unfinished 1979 story Shada and the 1993 BBC documentary More Than 30 Years in the TARDIS (in which Toyah appears), both previously released on VHS. The version of Shada on the DVD is a remastered version of the 1992 VHS release (including the Tom Baker linking scenes, the Keff McCulloch score) and contains no extra footage. • View more info on The Legacy Collection here. The artwork for both the Australian and American DVD releases of Doctor Who: The Legacy Collection (aka The Legacy Box) have now been made available. These go on sale in early January 2013. BBC Worldwide are releasing the DVD in the USA as Shada, but do still include More Than 30 Years In The TARDIS as an extra. No sign of the Region 2 artwork as yet. View much more info on this release at The Doctor Who Site. More information on the forthcoming Doctor Who DVD set ‘The Legacy Box’ has been made available by the British Board of Film Classification. The set will be bursting with extras, including tributes to Verity Lambert and Nicholas Courtney, the full 2003 Shada animation starring Paul McGann and a More Than 30 Years In The TARDIS photo gallery. • A full rundown of ‘The Legacy Box’ contents is available at Doctor Who News. Screen caps from the trailer for the forthcoming Doctor Who DVD set The Legacy Box. Click here to view larger versions of the caps and below to view the trailer at You Tube.